Inspired by the stunning Suffolk coastline, the Orford style is a faultless example of classic kitchen design reflecting the calming and elegant feel of the English shoreline. 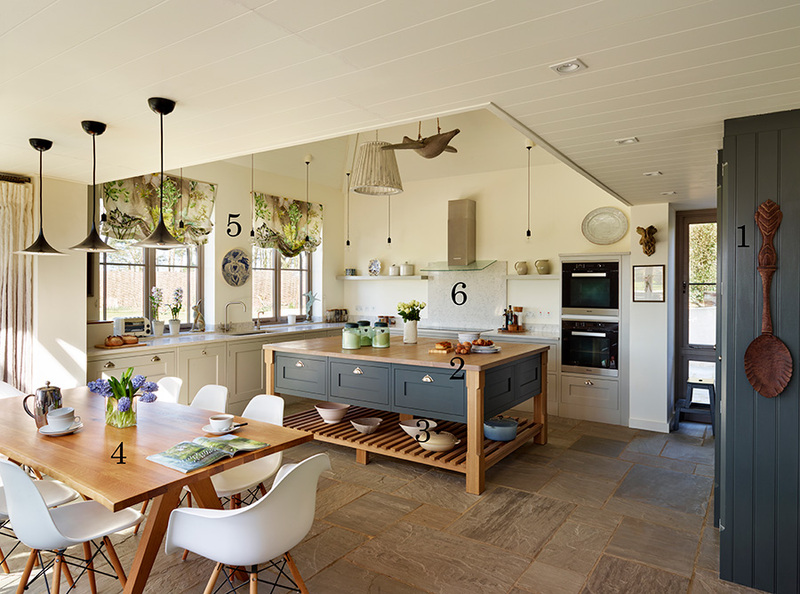 The combination of hand-painted cabinets and weathered oak creates an organic, natural feel in the room, echoing the surrounding coastline and countryside. Clean and simple lines are central to the Orford design ethos; from the understated Orford pantry to the open shelving and uncomplicated cabinetry style – this is a kitchen that requires no gadgets or gimmicks to make an impact. From city centre to rural countryside, Orford is designed to bring the essence of relaxed coastal, country living to the kitchen. Calming and uncomplicated, it is a space to escape, unwind and enjoy the simpler things in life.